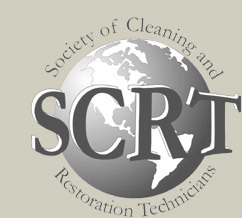 Stainless Steemer Professional Carpet Cleaner & Restoration professionals create effective drying situations. dehumidification can save property owners, businesses, and insurance companies’ money in restoration and replacement costs. 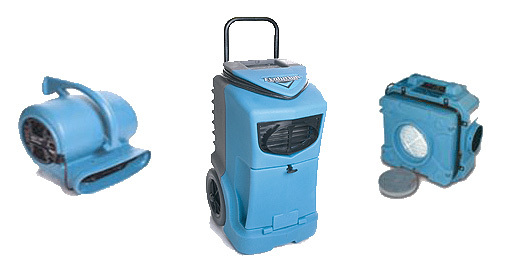 The dehumidifiers operated by Stainless SteemerProfessional Carpet Cleaner & Restoration have the power and capability of removing water and moisture from drywall, plaster, interior paint, cement floors, carpets, insulation, and basements. Drying time is reduced becauseStainless Steemer Professional Carpet Cleaner & Restoration technicians adjust the locations and types of dehumidifiers as drying conditions change. The outcomes are outstanding and efficient. While other methods remove only the dirt at the surface. Hot steam cleaning has been proven to remove even the deepest soil, safely and gently, recommended by carpet manufacturers. Stainless SteemerProfessional Carpet Cleaner & Restoration dehumidification systems are capable of reducing high humidity and moisture levels to normal levels quickly. Moisture that is not removed through extraction must be removed by dehumidification to prevent further permanent damage. Air is circulated over and under surfaces, causing the moisture to evaporate into the air. Warmer air is capable of holding more moisture, so the warm, dry air from the dehumidifier collects the moisture from the air. The dehumidifier condenses the collected water vapor back into water, pumps it out, and continues to circulate dry air within the building. Stainless Steemer Professional Carpet Cleaner & Restoration professionals apply their understanding of how relative humidity, temperature, vapor pressure, and air movement. 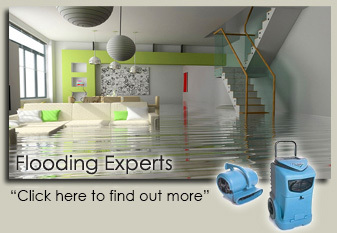 The incomparable superiority of our dehumidifiers and the capable experience of Stainless Steemer Professional Carpet Cleaner & Restoration technicians are highly trained to handle any water damage situation. First call Stainless Steemer Professional Carpet Cleaner & Restoration at 305-826-6626 and we will arrive in less than 30 minutes. damage. You may start removing your keepsakes before help arrives. Do not lift tacked down carpet without professional help. Copyright Stainless Steemer 2013 - Website Design, Marketing and Consulting by OMG National.